Forbes has released its 2017 list of the 100 highest paid athletes in the world, and Drew Brees is pretty high on the list. 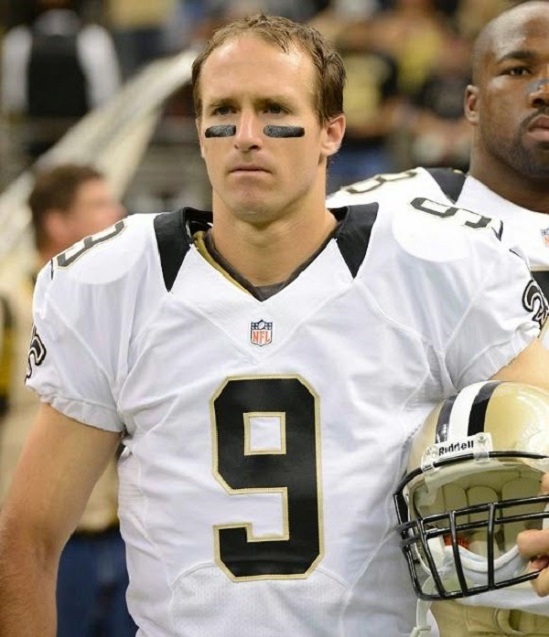 The New Orleans Saints quarterback is No. 11, taking in $45.3 million in 2016, according to the report. 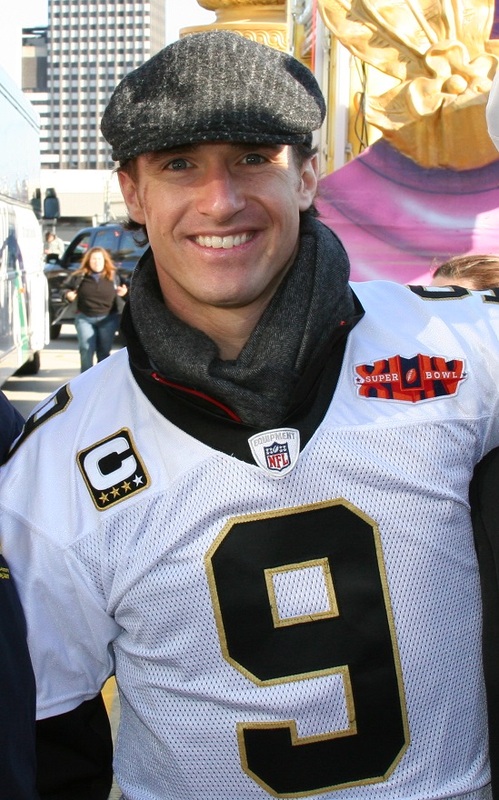 Brees got $31.3 million in 2016 from the Saints and raked in a whopping $14 million in endorsements. Those endorsements include Nike, Procter & Gamble, PepsiCo, Advocare, Wrangler, Verizon and Microsoft. 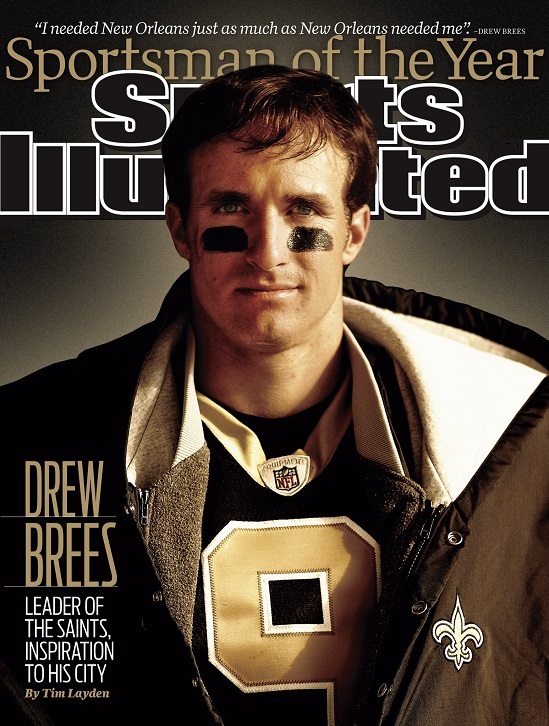 Forbes also notes that The Brees Dream Foundation has given more than $25 million to various charities in New Orleans, San Diego and West Lafayette/Purdue, Indiana.